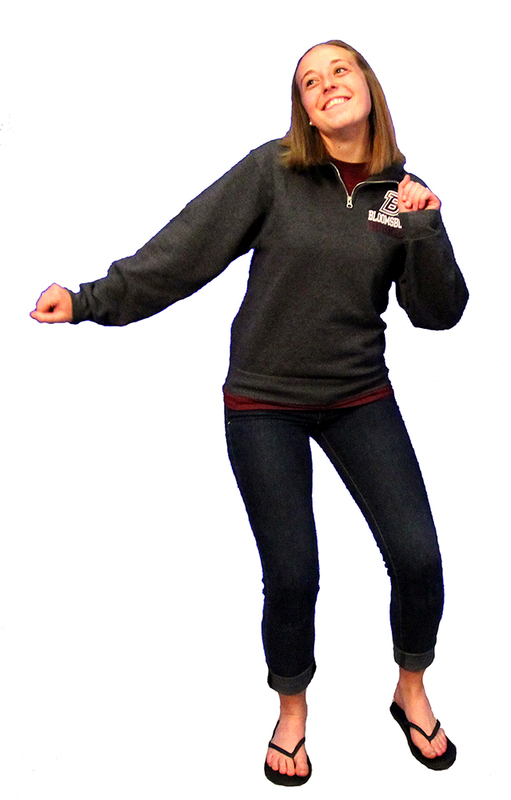 The online application system will be down from 10 p.m. until midnight each Thursday for scheduled maintenance. Note: Please allow 48 hours for your ID and password to be active before logging on. 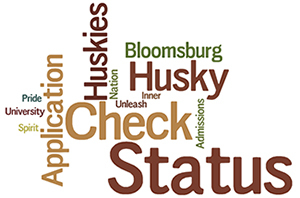 Thank you for submitting your application to be considered for admission to Bloomsburg University! Now that your application has been submitted you can track its progress by checking the application status online! To log on use the Husky ID and password that were included in the acknowledgement letter we emailed you. Be advised if your status for transcript or SAT’s shows “initiated,” it does not necessarily mean we have not received them but simply may not yet have been entered into our system. Thanks for your patience! Yes! I'm accepted, now what? Begin mapping our your Husky journey!